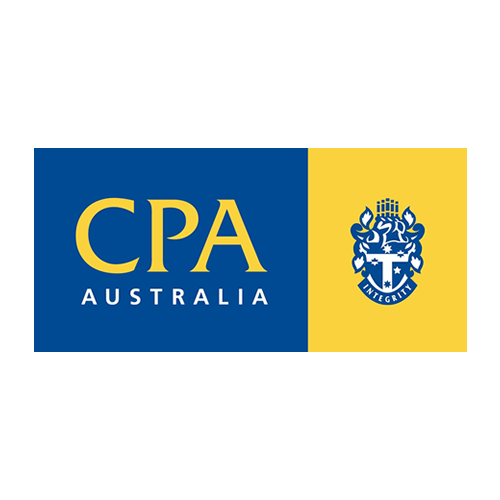 We are experienced Small Business Accountants based in Perth, who provide complete, affordable tax and accounting solutions to ensure you remain compliant and support you in running your business. We know the issues you face and appreciate that you have enough to do running your business, so we make the process of completing your Tax Returns and BAS Statements simple and stress free. We’ll keep you informed about your lodgement and payment deadlines and even provide a free tax review to identify how we can minimise your tax bill. Our service is designed to make managing your accounting needs easy, leaving you free to focus on running your business! Call us or complete the form on the right to book a FREE, No Obligation review today! 1. Fixed price, quoted upfront, so no nasty surprises – You’ll know exactly how much you’ll pay for your work before we start, so no nasty surprises!